Investors take note! Desirable Dunwoodie location off of Midland Avenue. Excellent 2 Family home with walk out basement (not included in square footage). Family owned for over 35 years. Great sized rooms, hardwood floors, two car garage and small deck off kitchen of 1st floor unit. Priced well below multiple Automated Valuation Models (AVM). 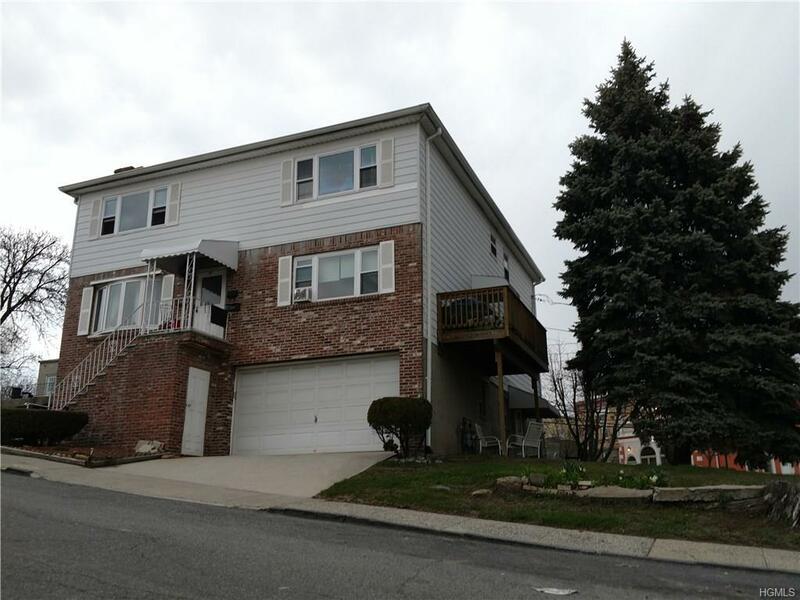 Close to Ridge Hill Shopping, Cross County and Yonkers Raceway. Property is also centrally located close to Saw Mill Parkway, Cross County, Major Deegan and Bronx River Parkways. Listing courtesy of Richard Bishop of Briante Realty Group, Llc.